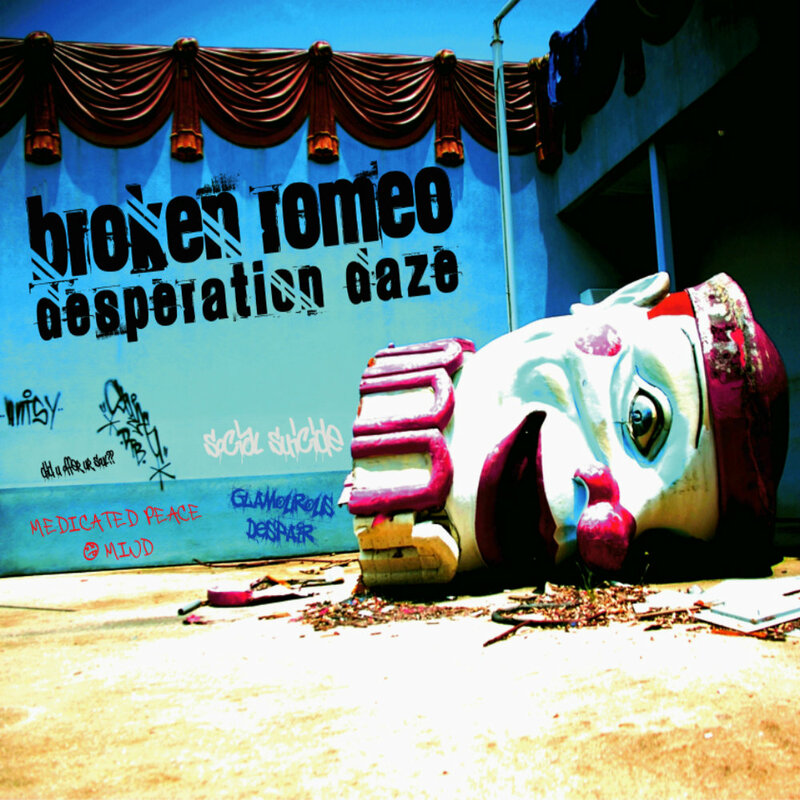 The 2011 Broken Romeo album "Desperation Daze". 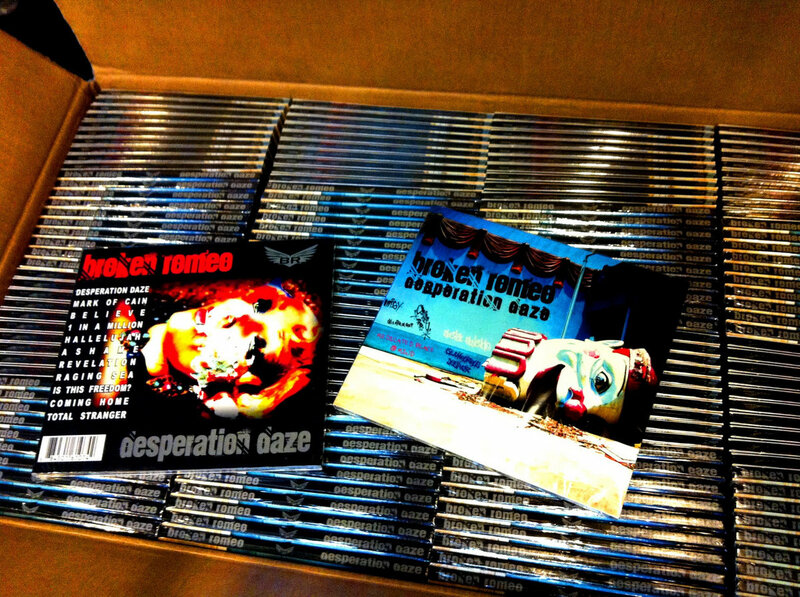 Includes unlimited streaming of Desperation Daze (Remastered 2015) via the free Bandcamp app, plus high-quality download in MP3, FLAC and more. 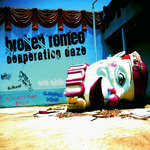 "Desperation Daze" is Broken Romeo's first full length album since "Temptation" (2002) and features 11 brand new tracks. 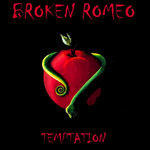 The album was recorded May-July 2011 at Og7 studio in Tucson, AZ. USA. 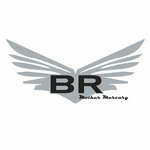 The album was Engineered/Co-Produced by Nando Rivas. 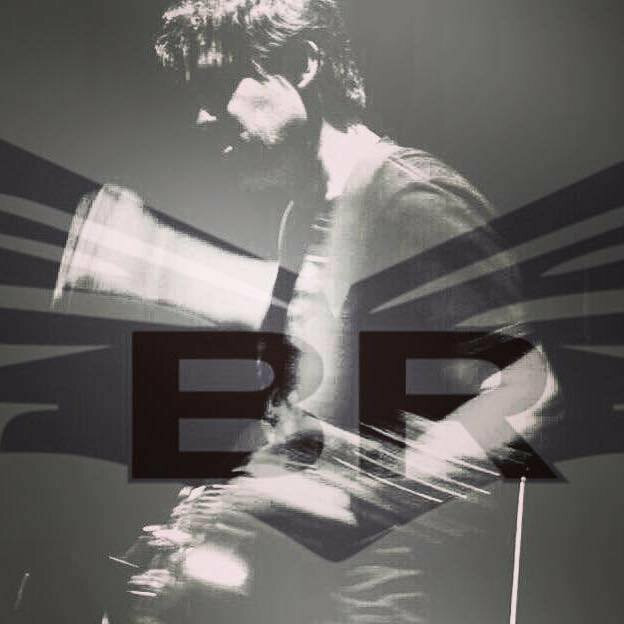 The new Remastered version includes as a Bonus Track the BR stand alone single from the early "Desperation Daze" writing sessions "Freedom Rising". It showcased some of the chiming guitars which would be expanded upon on "Desperation Daze". 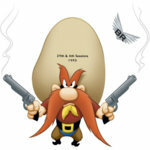 We hope you dig it! "Desperation Daze" is Broken Romeo's first full length album since "Temptation" (2002) and features 11 brand new tracks. 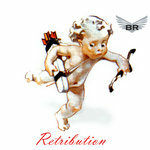 The album was recorded May-July 2011 at Og7 studio in Tucson, AZ. USA. 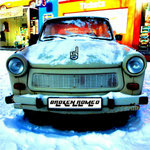 The album was Engineered/Co-Produced by Nando Rivas. 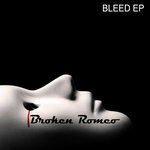 Broken Romeo is an alternative rock band, whose music is diverse and draws on influences including everything from classic to contemporary rock. 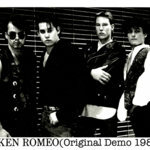 Broken Romeo was a 2011 & 2012 Tammie (Tucson Area Music Awards) winner and have shared the stage with many national acts including Social Distortion, Screaming Trees, LA Guns, Days Of The New and AM Taxi. Can they feel your pain? Keeping the wolves at bay..
How did you ever break away? How can we feel alive today? And though you said you'd never..
Did you offer your soul? When You bought that ticket home.. When You bought your ticket home..
Track Name: Is This Freedom? Now there's nothing more to say, nothing left today, no more..feelings to betray, fears to strip away, nothing left for me…Nothing left of me..
Why we fight this fight for you. That I fell here with my friends..
Say you don’t feel loved, I given all I can..